One of my favorite things to capture is a couple who’s in love. Tucker & Savannah fit that model perfectly! They really are so sweet around one another and you can tell they have a lot of fun together. Tucker is excellent at making Savannah laugh, it’s really adorable. 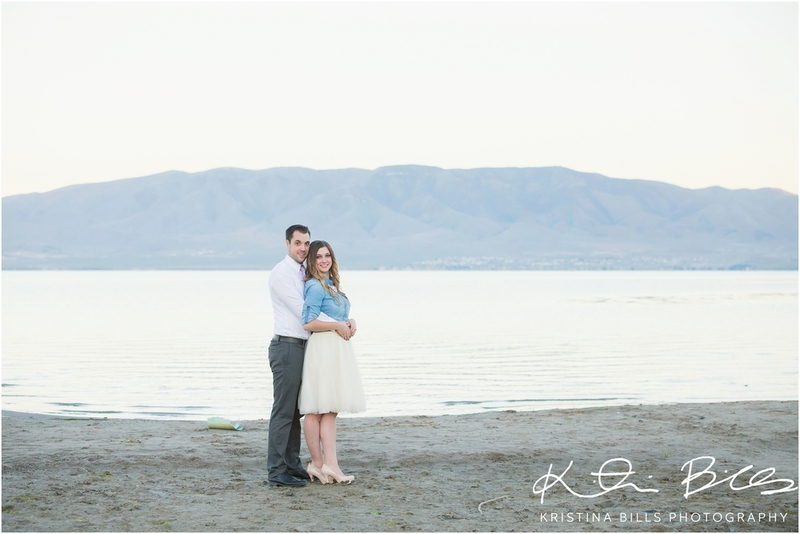 Tucker & Savannah met each other while working at Jamba Juice up in Logan, Utah. They soon became friends which lead to dating and marriage. Well not marriage yet, but come August, they will be married. It all started when Tucker invited a bunch of people from work to a movie night, with the intentions of getting know Savannah. That was a smooth move on his part. Later after dating for a while he purposed to her with one of the most stunning engagement rings I have ever seen!! It is seriously gorgeous. I am seriously so excited for their wedding to happen and it will seriously be so perfect. 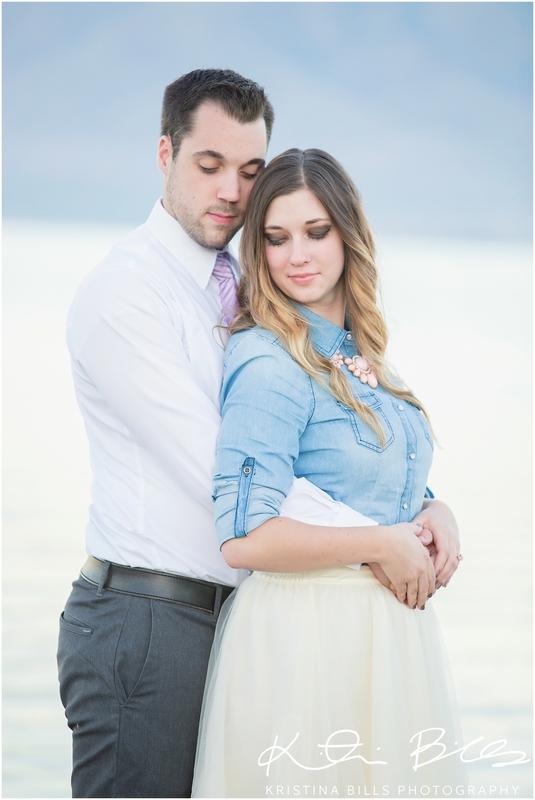 They both have chosen to be married in the Salt Lake City LDS temple in Utah. Such a gorgeous venue to be married in with a reception in Park City! I am certainly looking forward to this wedding. 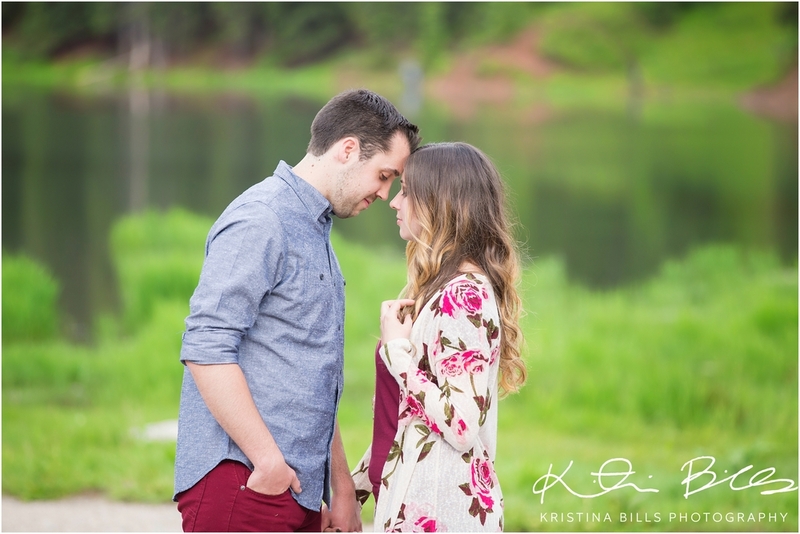 There engagement locations were perfectly picked by Savannah and their outfits were perfect as well! We actually took their engagement photo's on two different days. 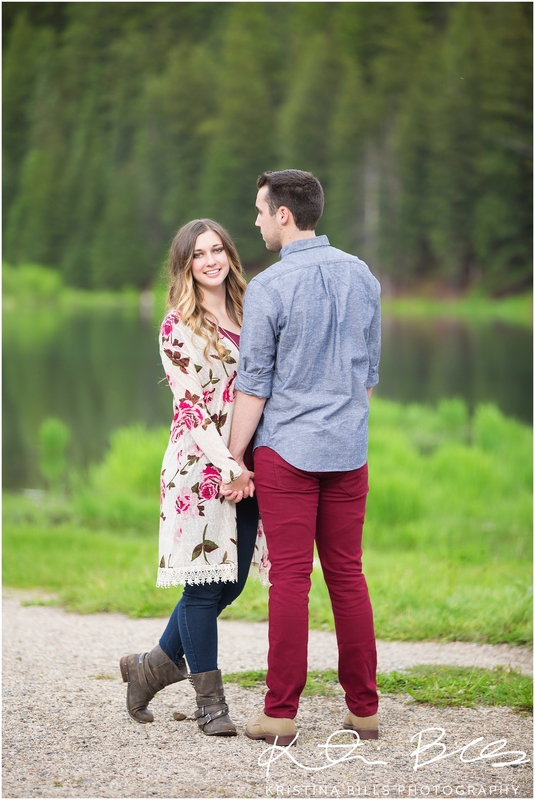 We started taking pictures at Tibble Fork, but then a huge storm came in after about 45 minutes and ruined the plans for the second location. I rescheduled them for their second half and they choose Utah Lake. It's gorgeous and you'd never know it but we started taking pictures at 6:00 AM. Yes AM as in the morning! It was so worth it because the lighting was perfect!! Anyway, enough of that. 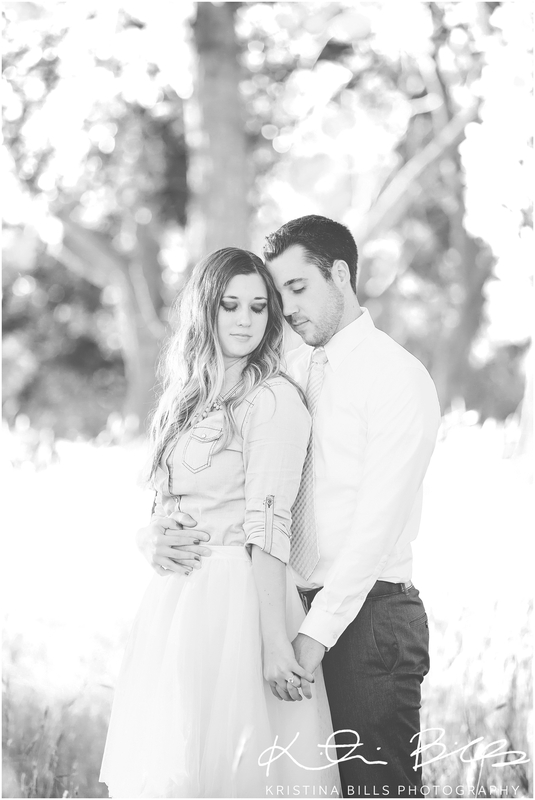 I hope you enjoy the photo's of this beautiful couple! Thank you Savannah for hiring me to be your photographer, I am so thrilled for you!